Gift cards burning a hole in your pocket? 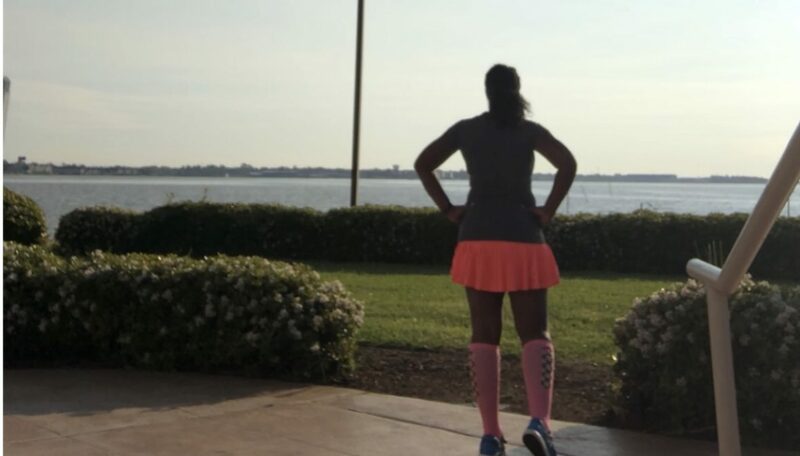 Stuck trying to figure out the next running item you’re going to splurge on, weather it’s shoes, GPS watch, entry fees, or even accessories choosing the right item to #TreatYoSelf can be hard. This is where I can help you, splurge on one of your most valuable assets, your eyes, and get a pair of the Rudy Fotonyk sunglasses. 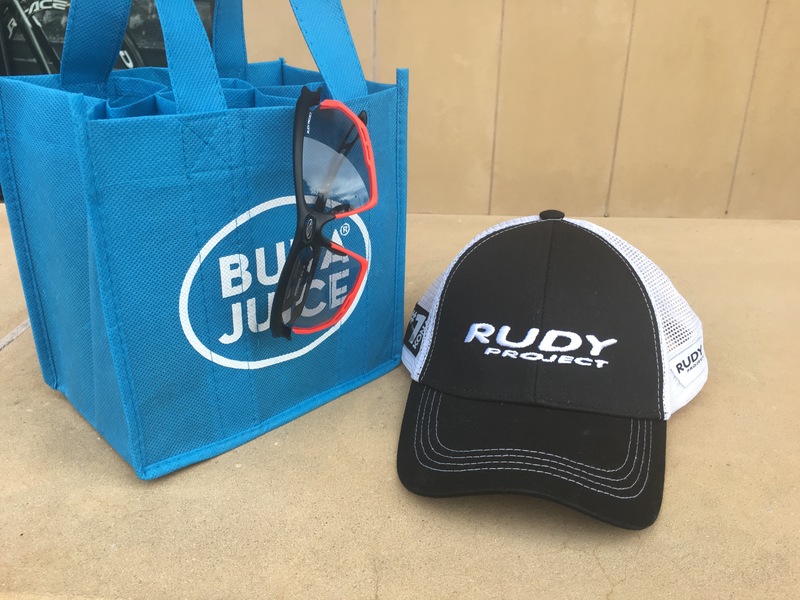 Now, if you’re familiar with the triathlon world you would know an icon by the name of the Iron Cowboy, if you followed his 50/50/50 journey you probably say Rudy as a key sponsor of his. 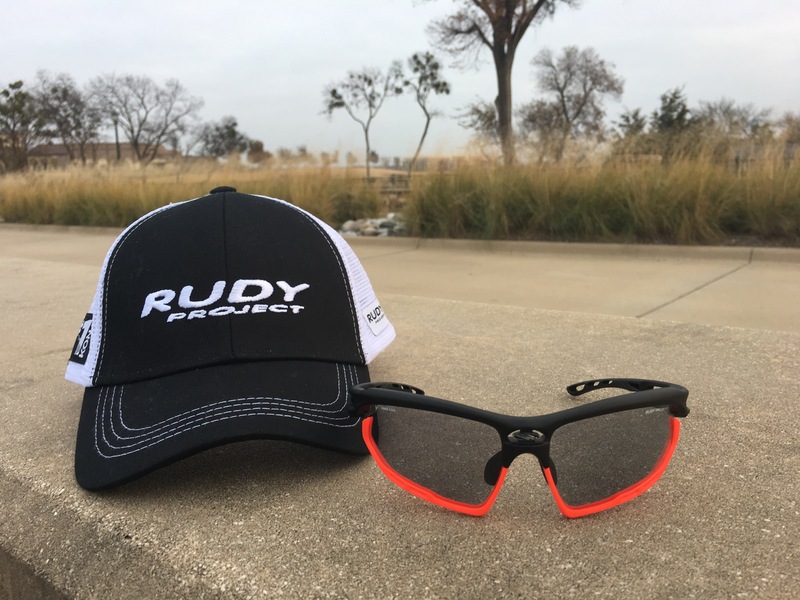 Rudy makes high quality eyewear, and other accessories such as a legit trucker hat, for every type of athlete, not just the triathletes. Now back to the Fotonyk glasses. The first thing that I noticed about these besides how light they are, is the colorful bumper on the bottom of the rim. These are lifesavers as the help to keep you protected in the event that you are involved in a fall. And well let’s face it, they’re customizable to fit your personality and you can even take them off for an unobstructed view should you choose to not use them. I personally did not trust myself doing this since it required removing the lens. Another issues I normally have with sunglasses and regular glasses is the issue of fog. While the mornings are cool, I got hot very easily and end up with lots of fog on my lenses, especially during that moment when the gym is cold at my apartments. 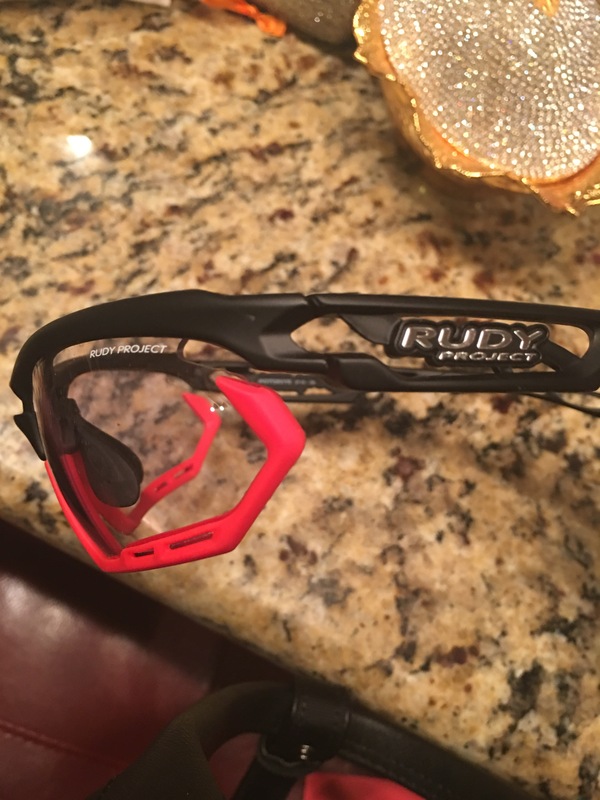 The frame of these glasses have extra air channel that are placed to help with airflow and keep the fog in check. 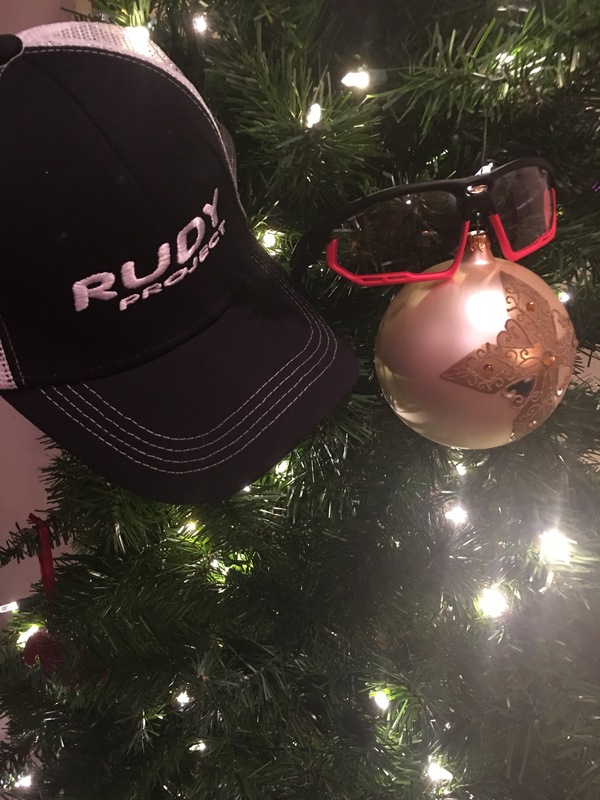 Follow up all these great features with unbreakable photochromic (transition) ImpactX lenses you have he complete package, all for the price of $200. 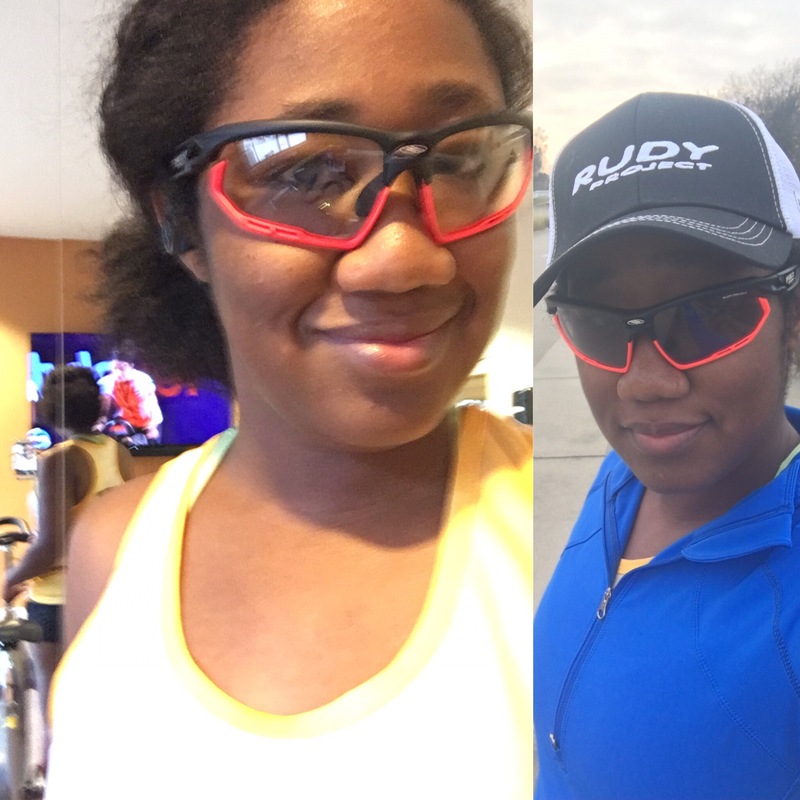 Which I know this may seem like a lot, but when it comes to protecting your eyes, while having a versatile product that can go from street to gym you cannot go wrong. I’ve had the honor of putting these to the test on runs, walks, spinning, cycling, and a day at the mall. 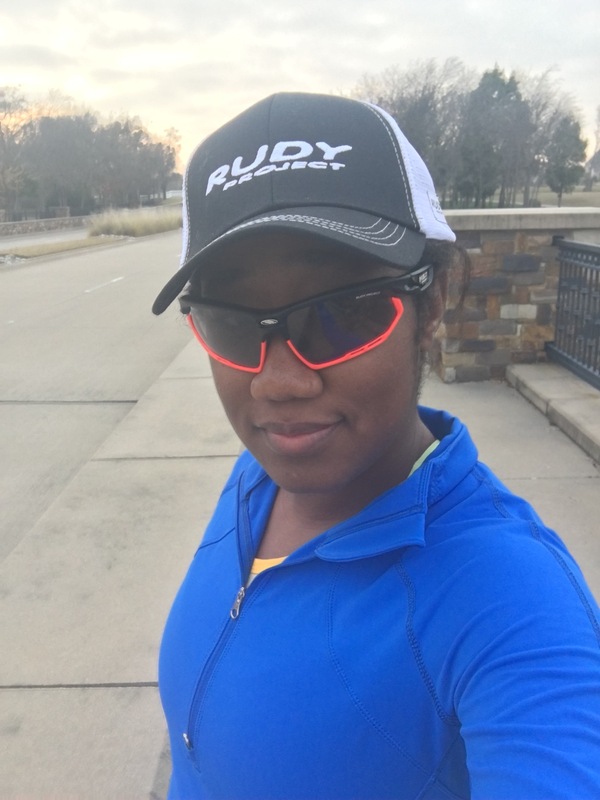 The best part of these glasses that I adore would be the photochromic lenses as it can be dark when I start and I don’t need tinted glasses, and transition to sunshine in which I will need them and vice versa. This simply means no lugging around gear for no reason, everything officially has a purpose. But don’t just take my word for it! Check out the other BibRave Pro reviews below!